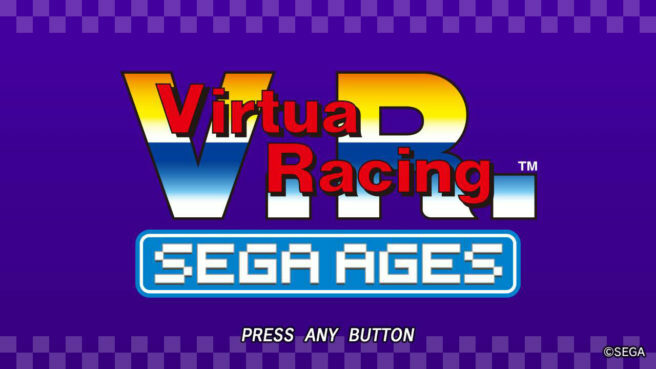 SEGA has opened the official Japanese website for SEGA Ages Virtua Racing. 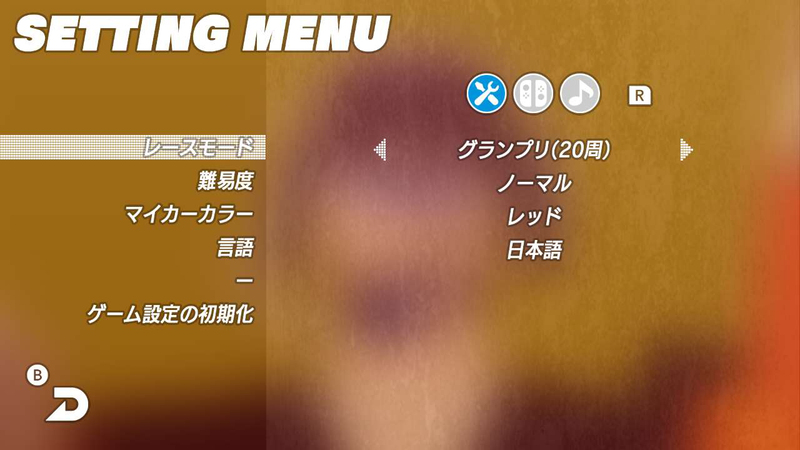 With it, a new batch of details and screenshots have come in. 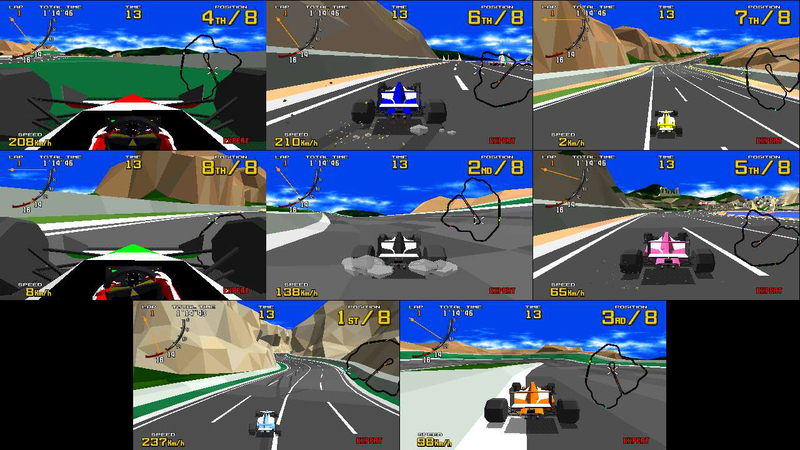 Just as in the original arcade there are two modes: Normal and Grand Prix. Normal mode takes place over 4-5 laps while the Grand Prix Mode lasts as long as 20 laps. 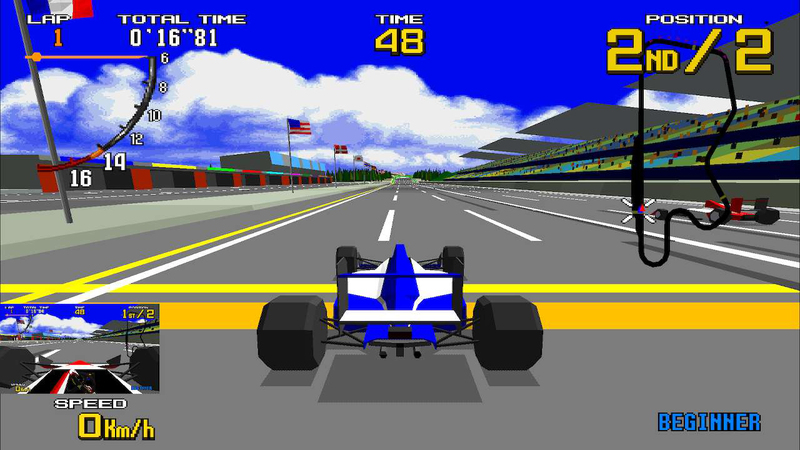 As the race progresses tires will become worn and effect steering, meaning that in Grand Prix mode players must time their pit stops and tire changes strategically. There are also two further ways to compete. The first is a 2-player online mode. The second is for up to eight players to be able to compete on one Switch console. Gather together your Joy-Con and relive the excitement of playing against your friends at the arcades. 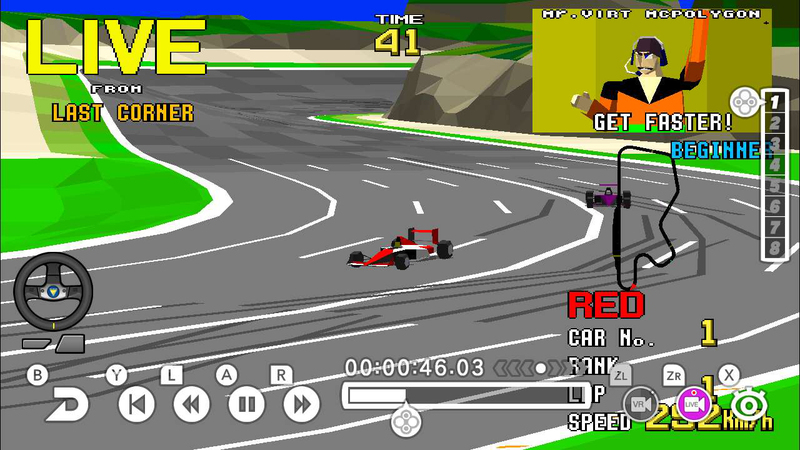 Unlike in the arcades, it is now also possible for players to save and re-view their replays. 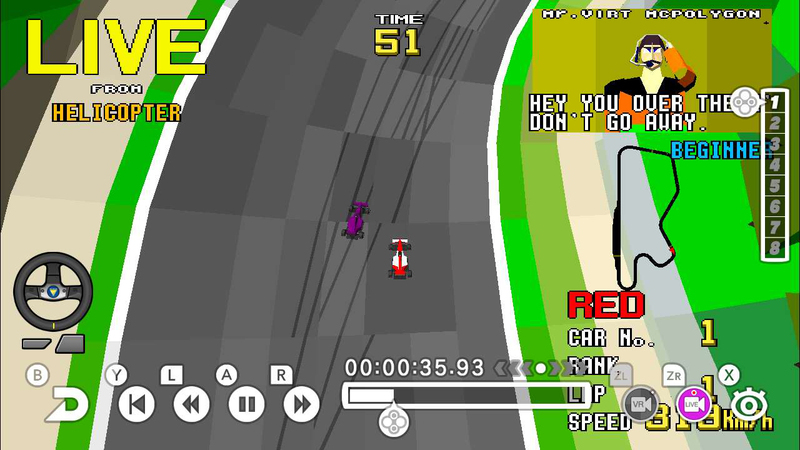 Also included is a track-side camera mode that players can flick between whenever they want.